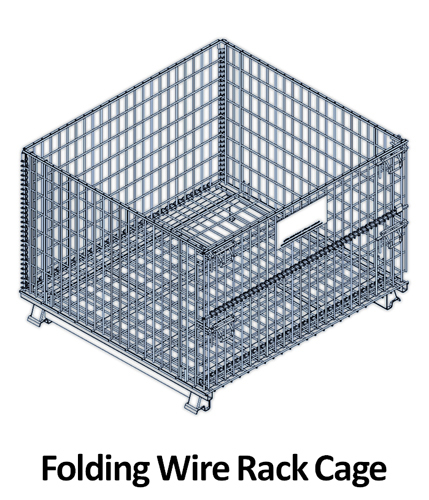 Boost your productivity with modern materials-handling equipment and concepts. 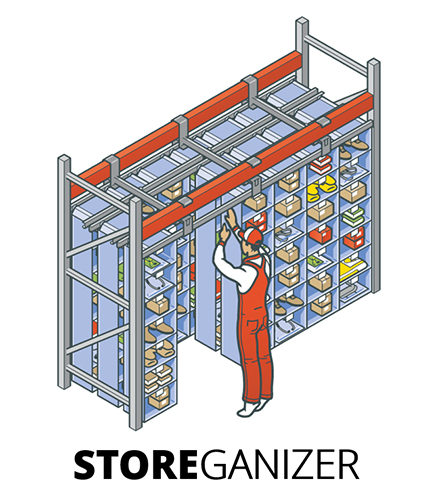 Elbowroom offers a small range of rack-compatible, materials-handling products designed to enhance productivity within the warehouse or workplace. High levels of productivity and efficiency are often key goals for busy warehousing or logistics-based operations. Using equipment designed for the job at hand can decrease time spent handling stock, which reduces the workload for employees and lets you allocate resources more effectively. Our productivity solutions are designed for maximum useability and versatility, making them a valuable asset to your workplace. Check out each item for product specifications and to view features. Elbowroom does stock standard work benches, but we can also create unique benches for your business. Whether you need a bench for cutting patterns or packing goods, a custom workstation, or something completely different, we will work with you to create a bench that is perfectly suited to your needs. 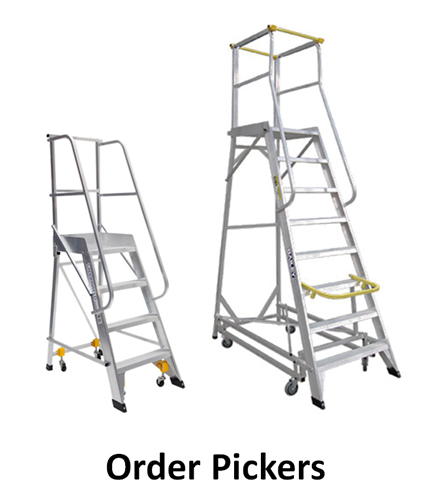 When ordering your materials-handling products, why not book in for your next warehouse and racking safety audit? At Elbowroom, we offer a complete service for all your storage and warehousing needs. 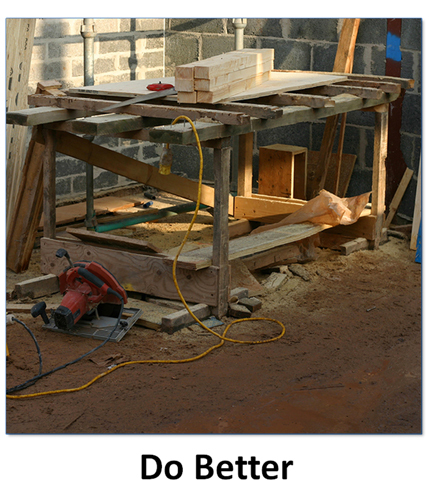 You can count on us to get the job done in a timely and efficient manner. Our safety record speaks for itself – we are trained, thorough, and supported by tried and tested standards and procedures. Chat to one of our friendly consultants for more information on audits and inspections. If you need new productivity and materials-handling solutions for your storage area, contact an expert today using our online enquiry system or call our team on 1800 810 331. Alternatively, you can purchase our standard productivity-enhancing products online now using our safe and secure ordering system.